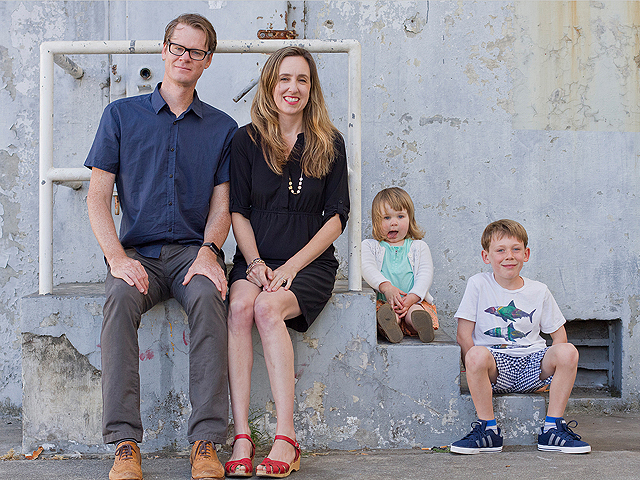 The other thing that I love about Sarah's family photography is her choice of locations. 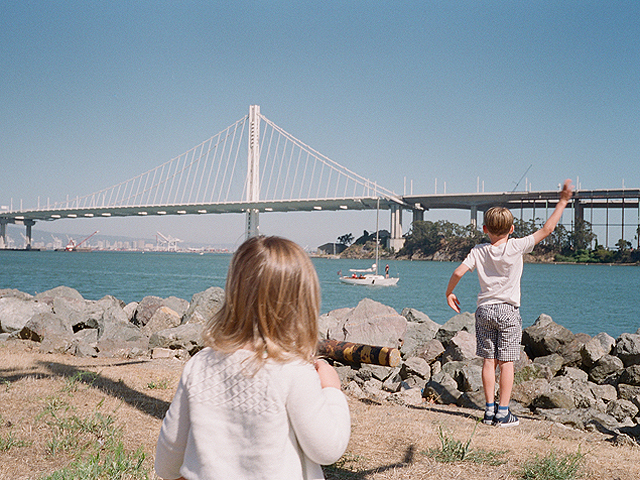 Local Bay Area landmarks like the Bay Bridge, 16th Avenue Tiled Steps, Treasure Island, and even the Golden Gate Bridge appear in Sarah's family photography, yet they don't steal the scene. The family are still the focal point of each shot. 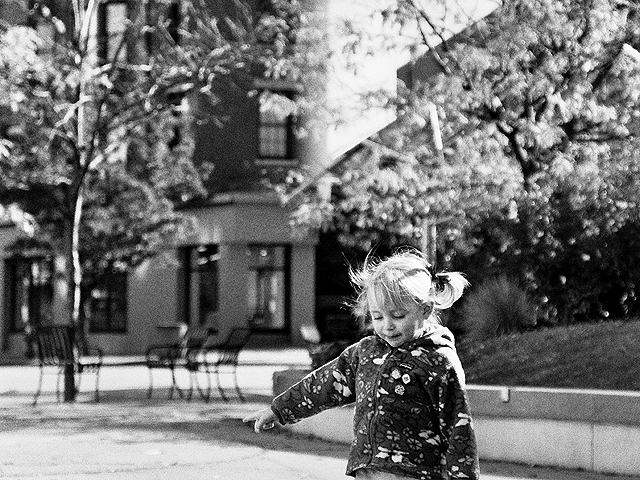 Sarah has a background in film, and her personal study of architecture and design influence her work for stylish parents. Prior to living in the Bay Area she lived in New York for over nine years before travelling for two and a half years and living in many different cities. She still travels extensively for her photography work. As someone bitten by the travel bug myself, that vagabond lifestyle and sense of adventure really appeal to me. I truly believe that travel helps open one's eyes to the wonders of the every day around them, and I feel like this shines through in Sarah's photography. 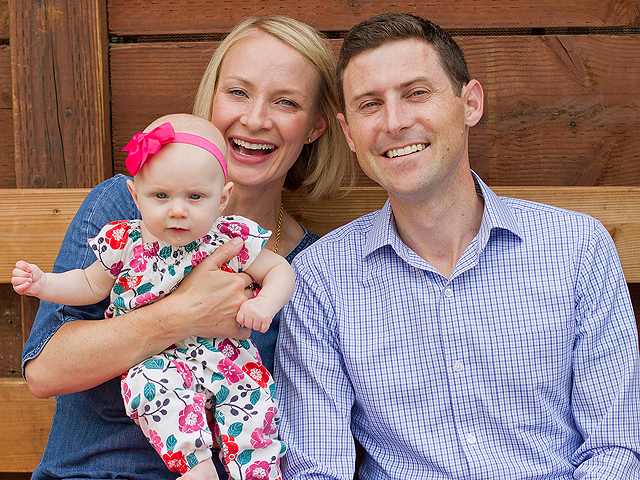 Looking for a photographer for your Fall family photos? 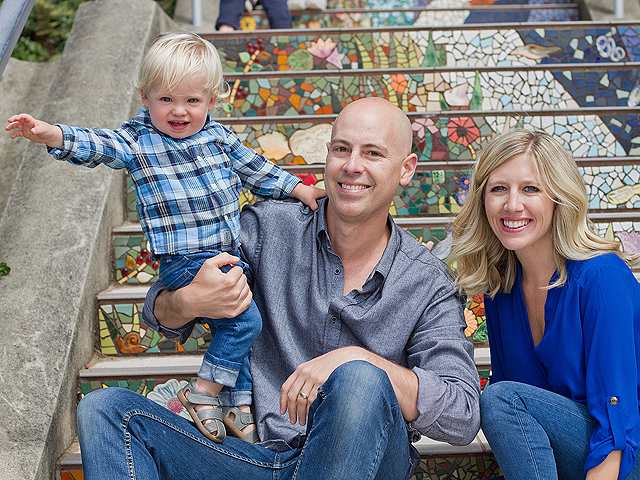 Sarah has mini sessions coming up over the next few months in the Bay Area in locations including the 16th Ave Tiled Steps, Crissy Field, and Lawrence Hall of Science here in Berkeley. You can find all of the information including pricing at http://sarahsloboda.com/overview/. Plus you can book online which makes organizing the photo shoot super easy! As I mentioned earlier, I am so excited about our upcoming photo shoot and can't wait to share the photos with you. Now I just need to work out what we should all wear! You know there's a good chance it will involve stripes! I'm so predictable. Lucky for me Sarah has a handy "What to Wear" guide available on her webpage. Just enter your email address and it will be sent straight to your inbox! 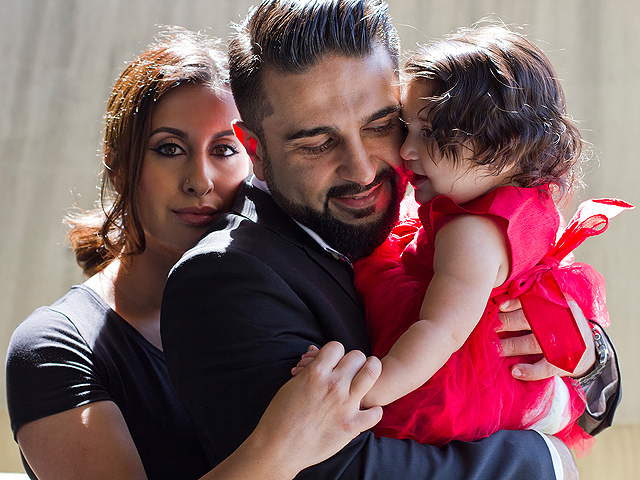 Do you have family photos taken regularly? Do you have a favorite location for your photos? I'd love to hear!